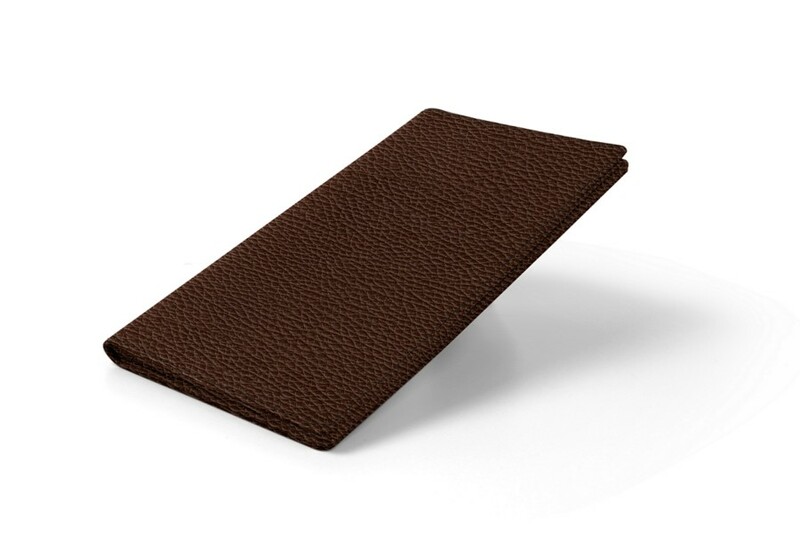 Discover the new trendy and ultra-practical travel accessory! 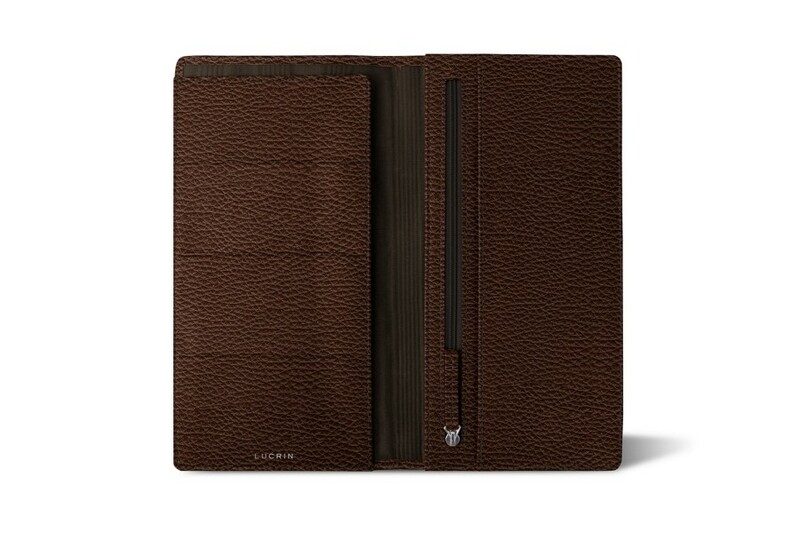 Ideal for occasional and regular travellers, the Lucrin travel pouch allows you to carry all your travel essentials. 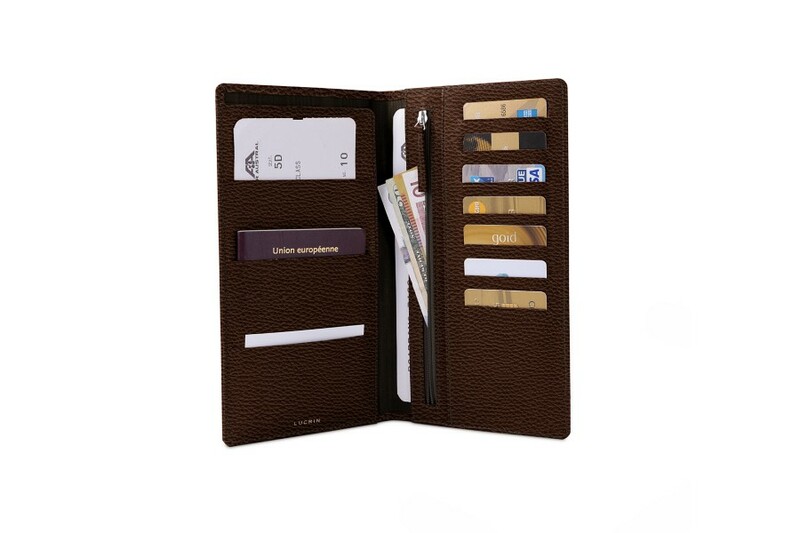 The wallet can accommodate all your essentials, such as your credit cards (13 pockets), loyalty cards (3 pockets on the left), your passport and boarding pass as well as banknotes in the zipped pocket. Travel with class! 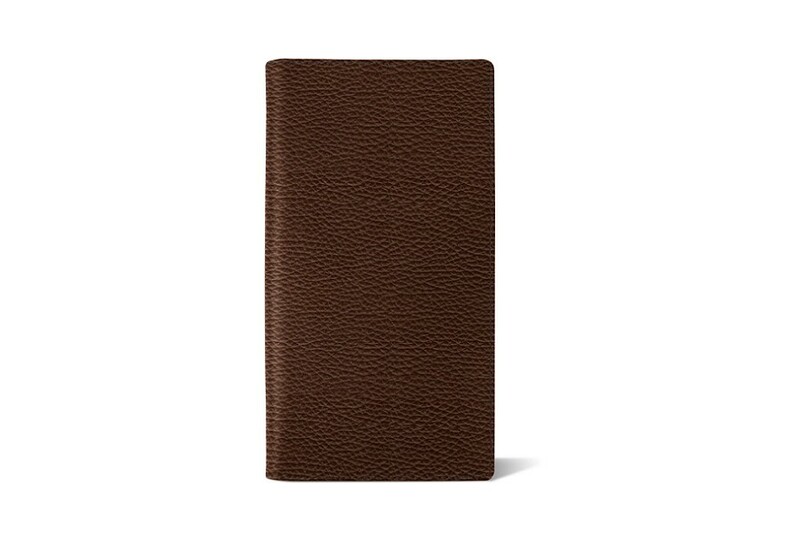 Available in a wide range of leathers and colors, the cover can even be personalized with engravings of names or initials.